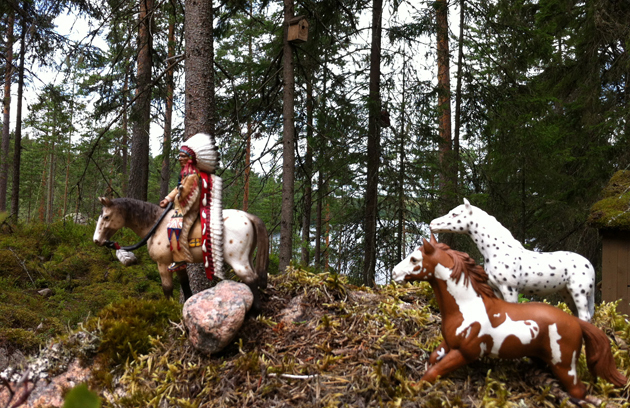 I just came back to Copenhagen from my one month of holiday in Jaala, Finland 61°3′0″N 26°28′55″E﻿. 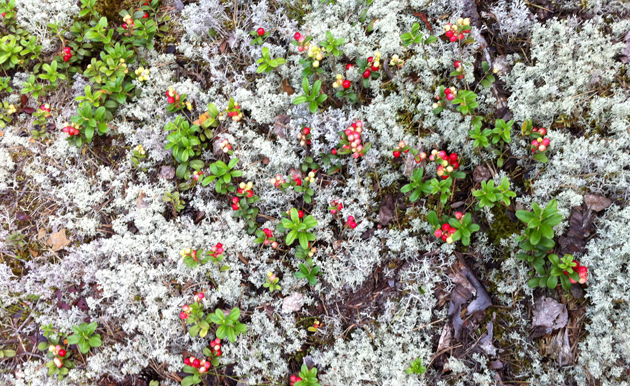 This is the collection of my favorite things to see in the forest. 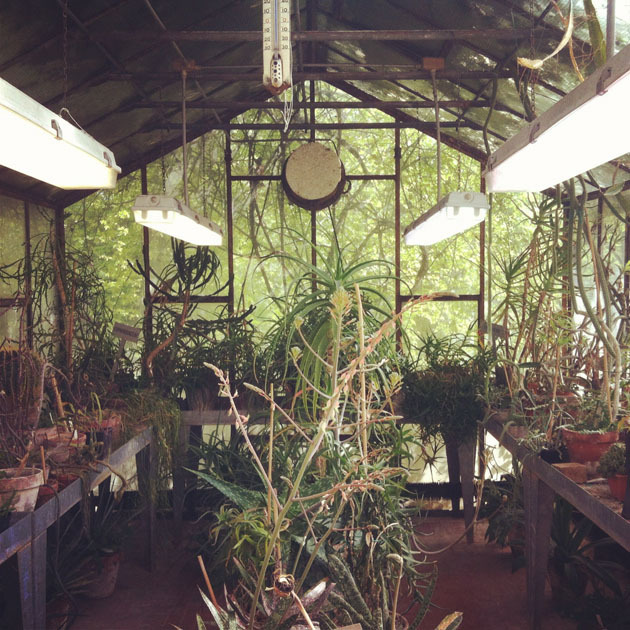 Controlled and conscious de-growth? 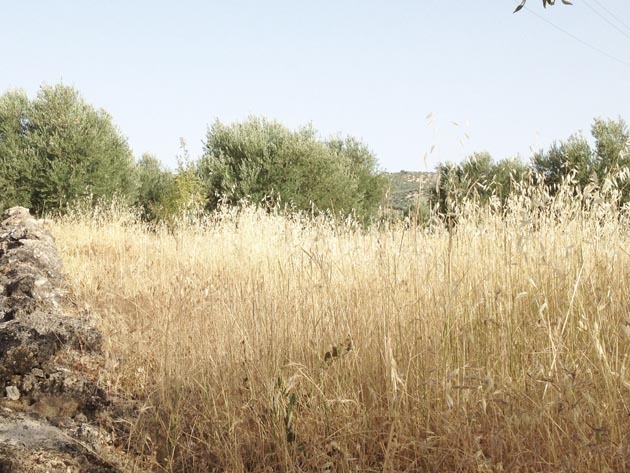 Dedicating August – the holiday month par excellence – to a rural and bucolic life marked by natural rhythms, could be a good starting point. It’s a pity that afterwards September follows. 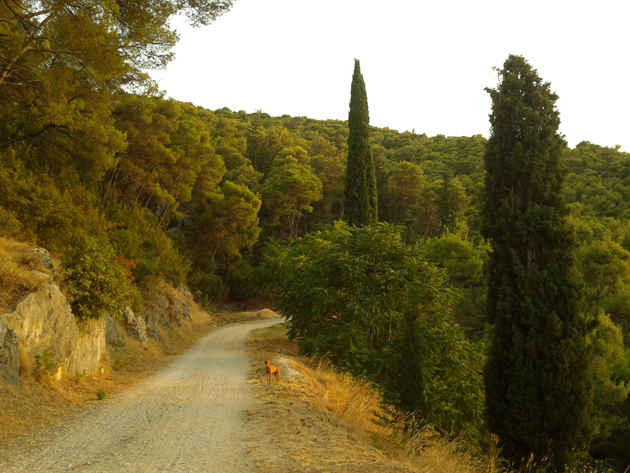 Andalusian woods early morning after a black coffee, in a perfect light. 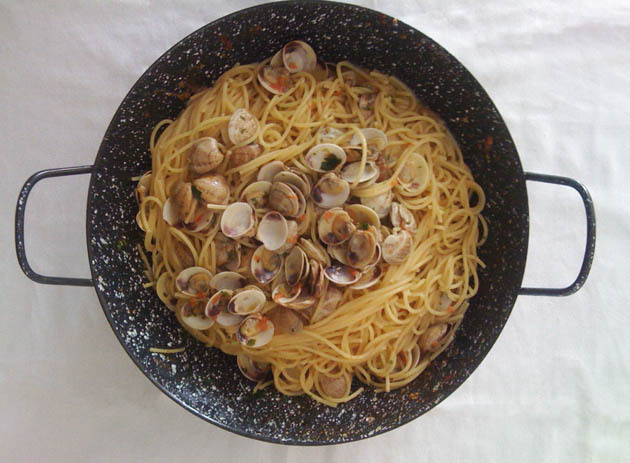 Clam spaghetti, my favorite dish and also one of my specialties. 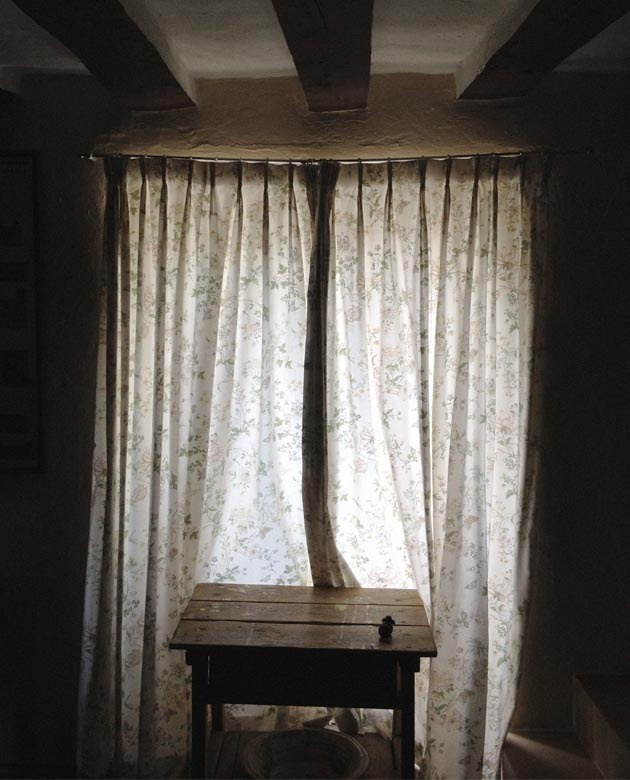 Peace and dim light of Casa Elisabeth, a rural accommodation in Baja Ribera, ideal for the famous Iberian “siesta”. 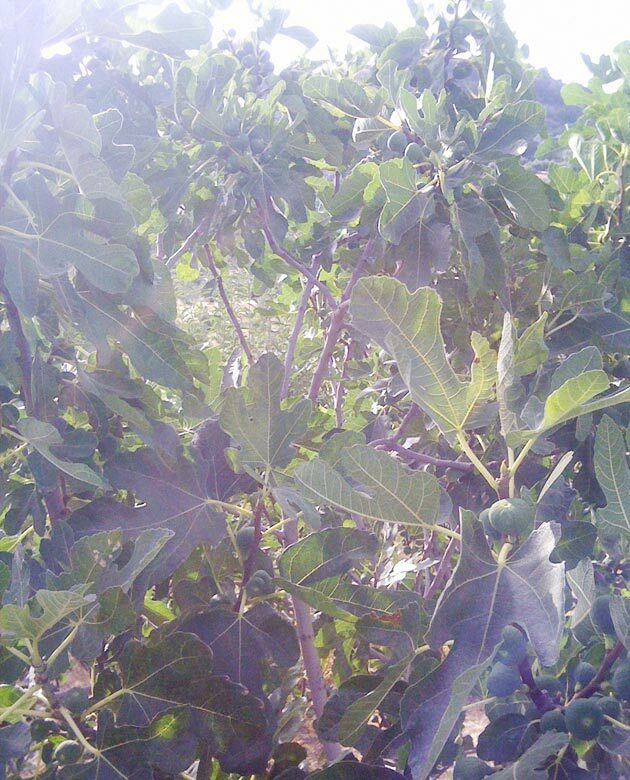 The scent of the Mediterranean fig, without which the holiday wouldn’t be the same. 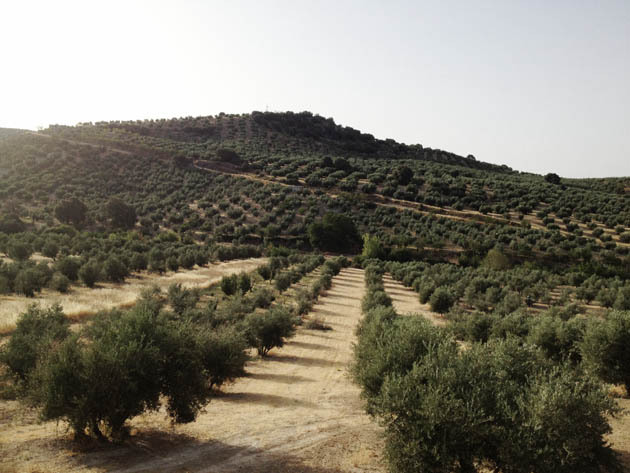 The infinite Andalusian olive tree groves at dusk, perfect for a run to detoxicate from the technological stress. 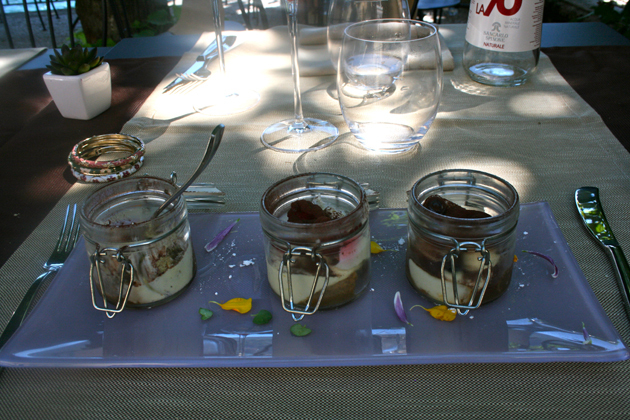 Three tiramisù, regular, with rasberries or with blueberries, prepared with bio ingredients by Chef Federico Beretta. The last bite of a nice lunch at Restaurant Regina131, on its terrace overlooking the Lake. Worthy of mention: its risotto with lake perch. Regina131, Carate Urio-Laglio, Como. 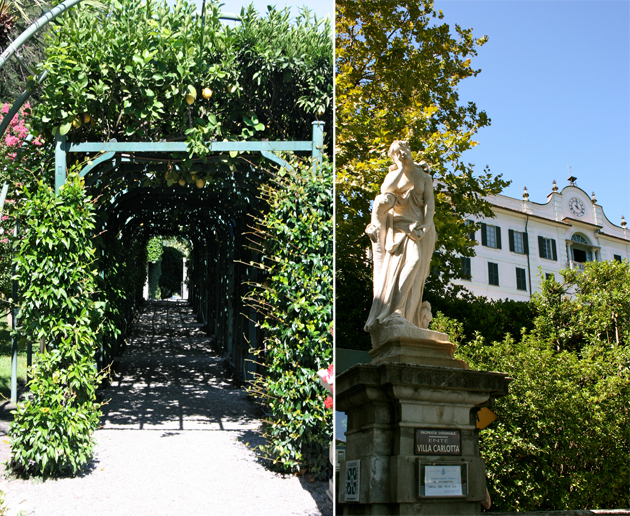 Archway of lemon trees in the gardens of Villa Carlotta. 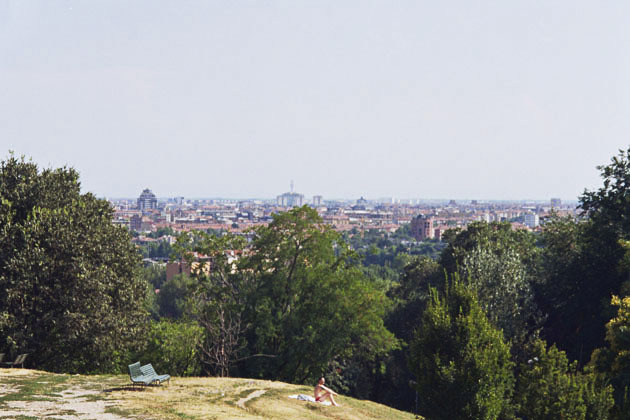 History, art, a view and gorgeous nature. 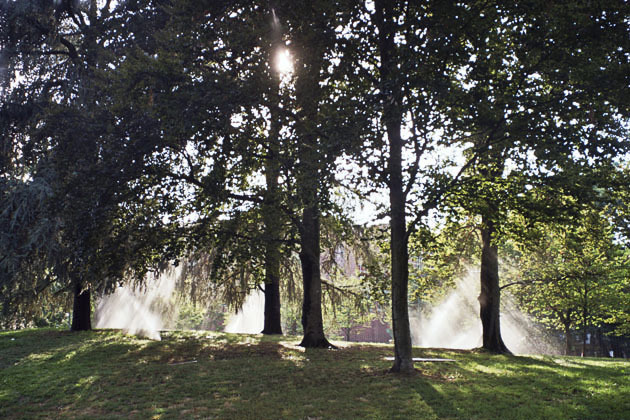 Villa Carlotta, Tremezzo, Como. 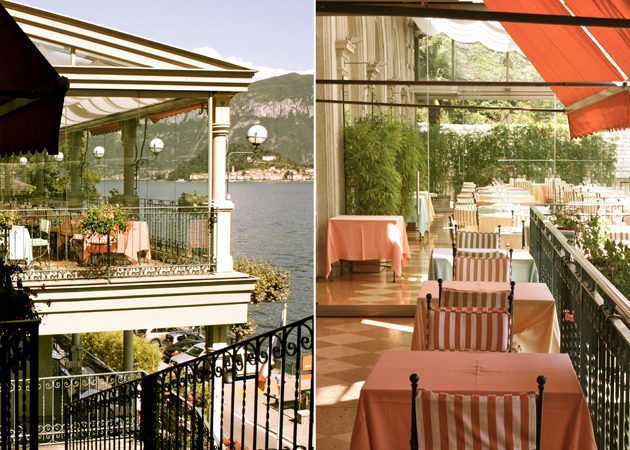 Tables and colorful striped chairs on the terrace of the Grand Hotel Tremezzo overlooking the lake with Bellaggio in the distance. 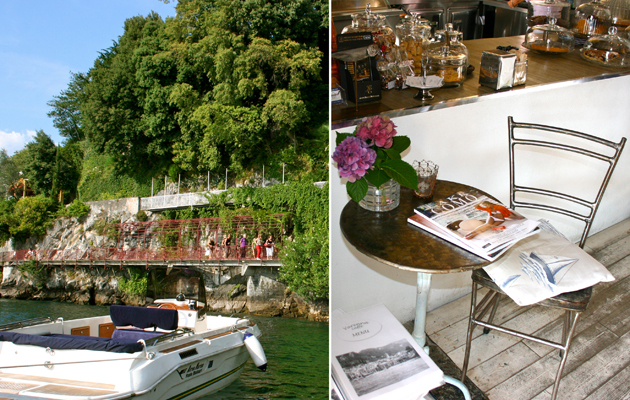 Grand Hotel Tremezzo, Tremezzo, Como. 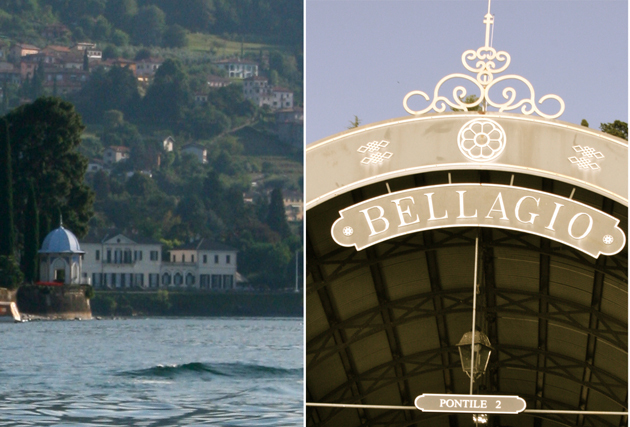 Bellaggio. Photos shot from a boat on the Lake. 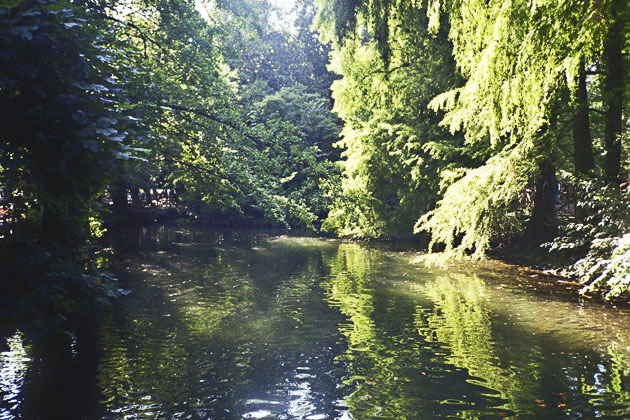 The silhoutte of Villa Melzi with its white and azure Moresque-style gazebo perched on the Lake’s edge. 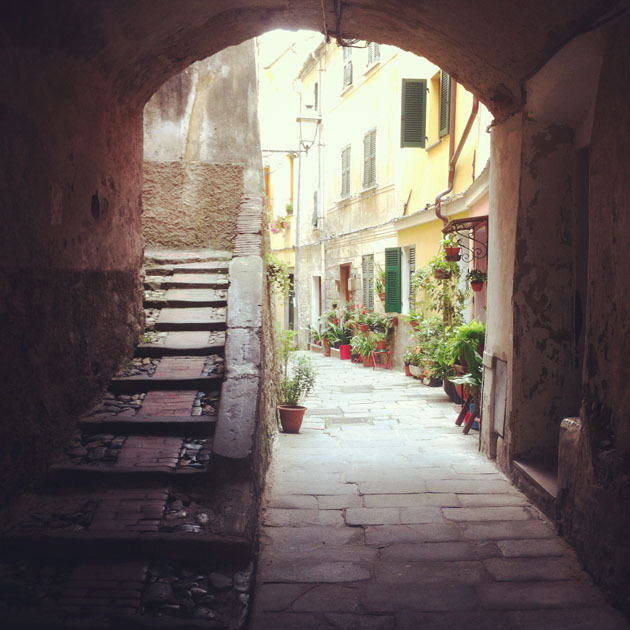 Arcola has the most beautiful streets in Liguria. 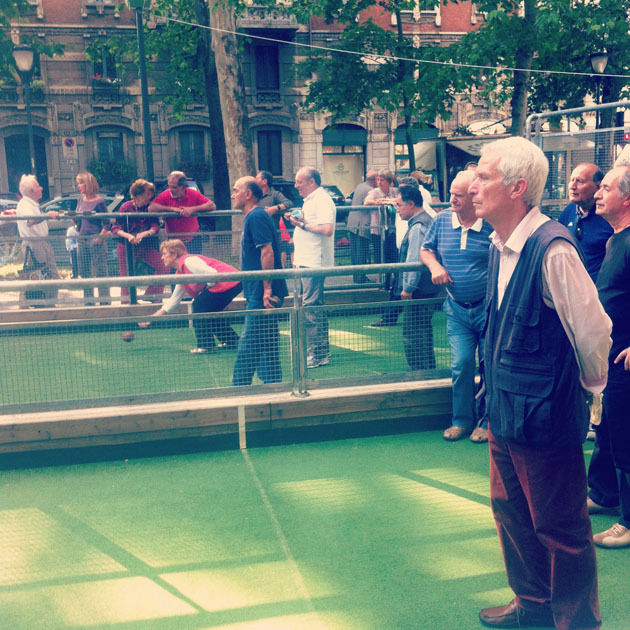 Bowling in Milan is one of the best activities for a sunny day. 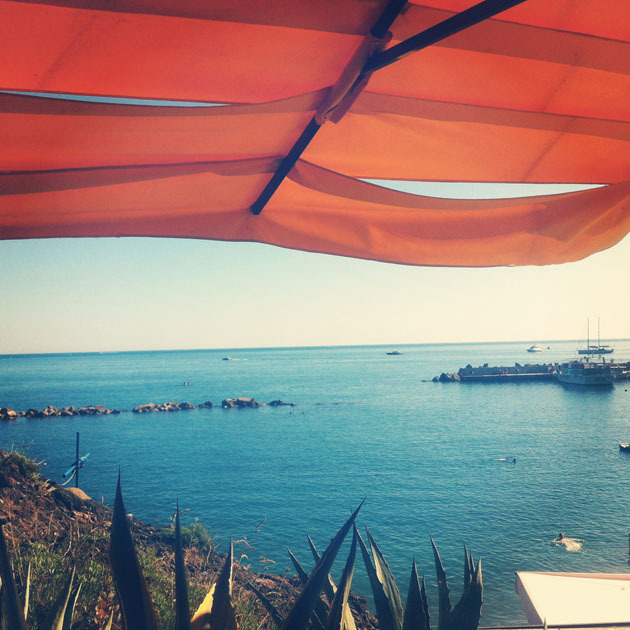 Monterosso is a perfect venue for lazy holidays in a retired mood. 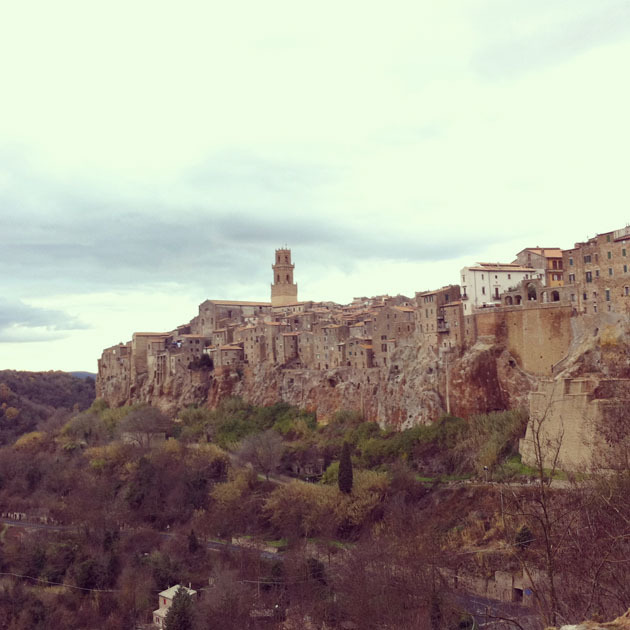 The time seems to stop in Pitigliano in Tuscany, in the province of Grosseto. 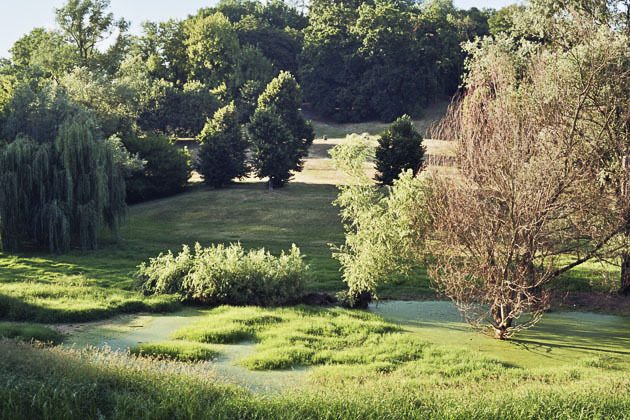 The Botanical Garden in Parma is a must-see when taking a pause from the city life. 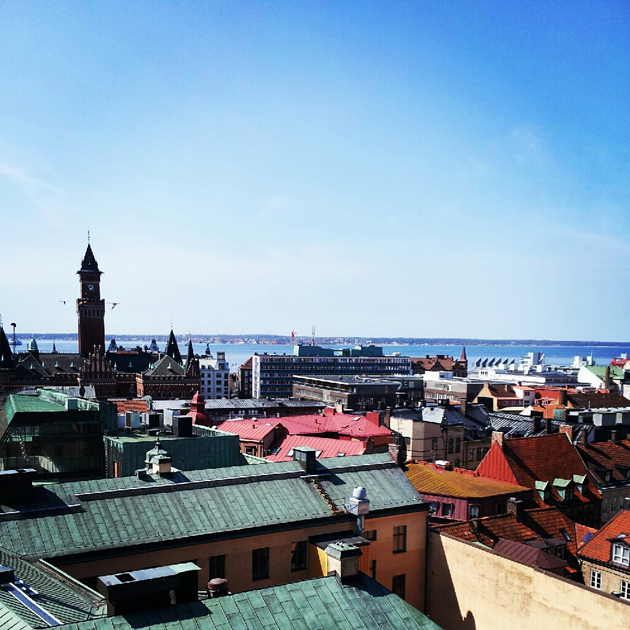 Helsingborg, a little town in the south of Sweden and on the border to Denmark, is a true summer city, making the most out of its cobble stoned streets and magnificent sea view. Nothing beats an early morning power walk along the harbor, continuing all the way to the beach where the waves are slowly rolling in. It’s from the medieval tower Kärnan, situated in the middle of the city park, that you get the best view (making it worth the 35 meters or stair climbing) of the harbour, Øresund (the sea between Sweden and Denmark) and all the way over the Helsingør. If you are a little bit lazy, as I am, you can just enjoy the view from the ground, a little bit closer to the rooftops. 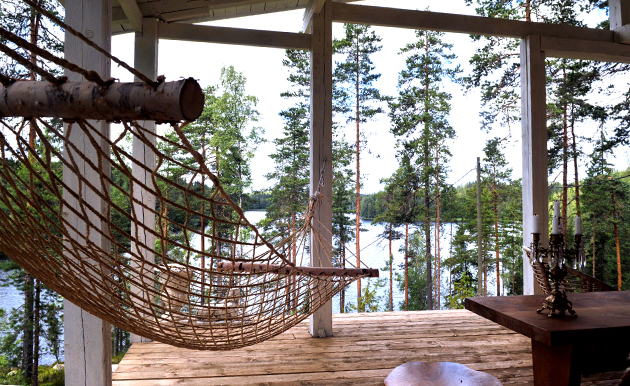 My balcony - this is where I spend the most part of my summer days! 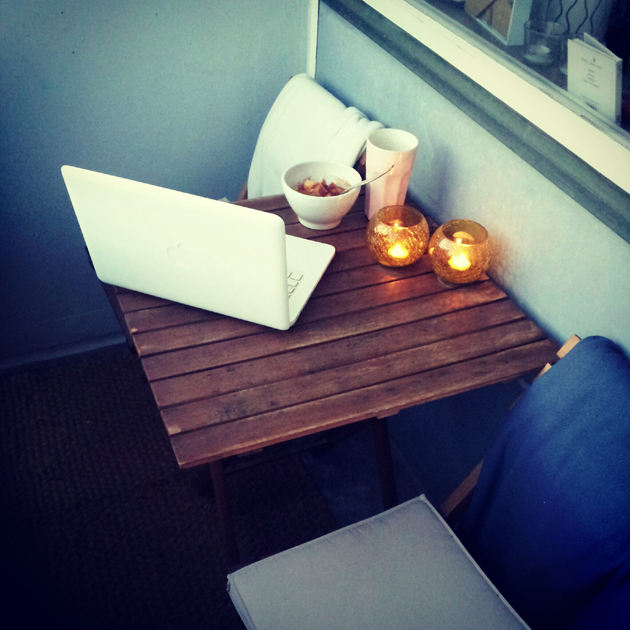 Breakfast in the morning, ice coffee and work in the afternoon, to end the day with a cup of tea and candlelight. 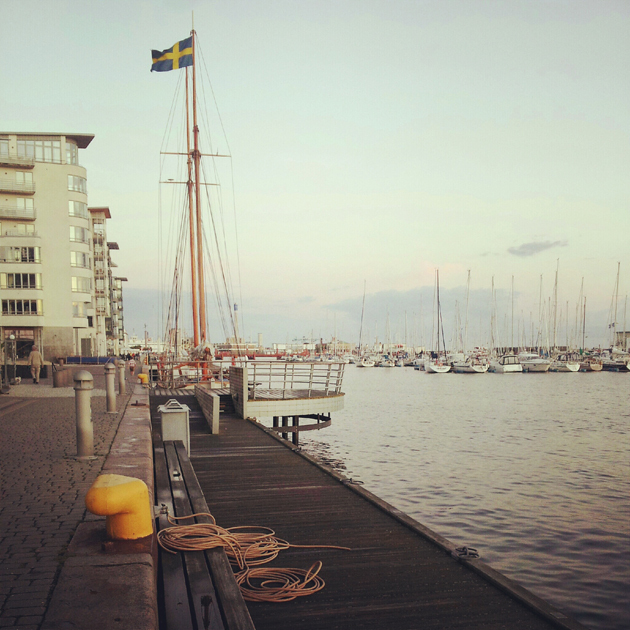 For a calm evening out among friends, I’ll head down to the harbor or beach again; there are plenty of small coffee shops, wine bars and restaurants, making those summer moments a little bit more special. 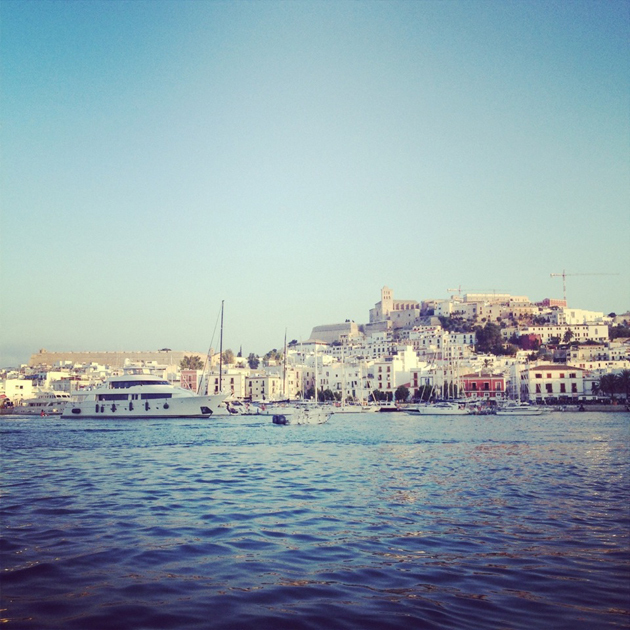 The city centre’s open-air cafés, bars and clubs add to the weekend pulse! 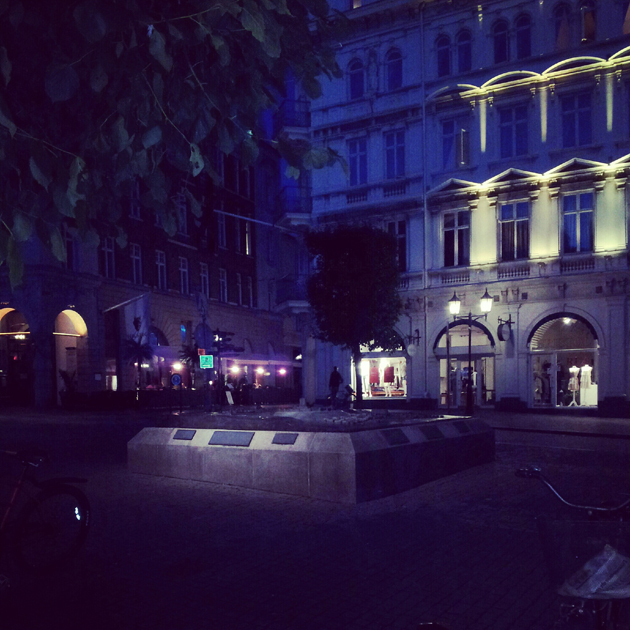 Old buildings and cobble stoned streets create an intimate ambience, beautifully colliding with the beat from the club music. 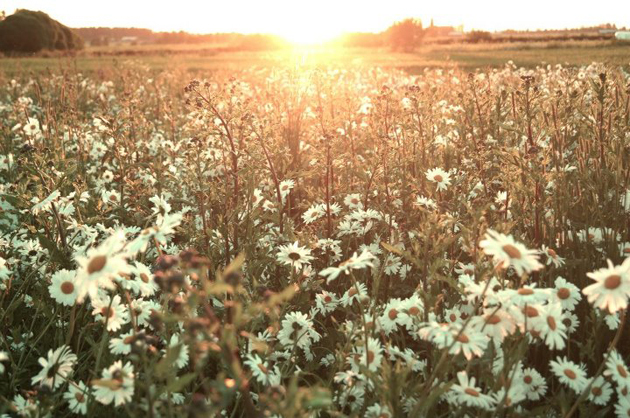 FIELD OF DAISIES – I found this amazing field full of daisies close to our summer house. The view was amazing, thousands and thousands of these delicate flowers around you. 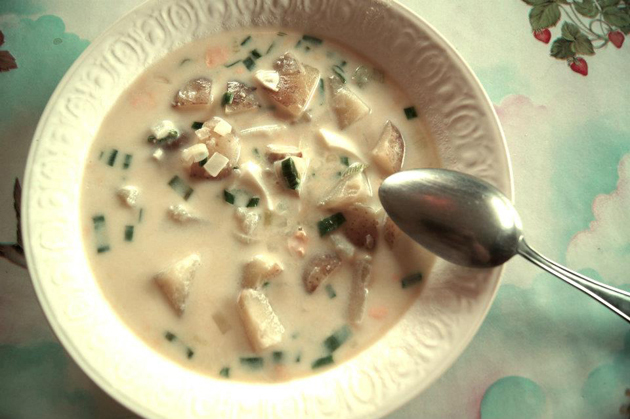 ON MY PLATE – Summer soup that we simply call “milk potatoes” is a tradition. I remember eating summer soup since I was a toddler. Usually we add some veggies to the soup but this recipe is from my mother-in-law and my husband naturally loves it. This super simple soup is made of fresh potatoes, milk, green onions and butter. 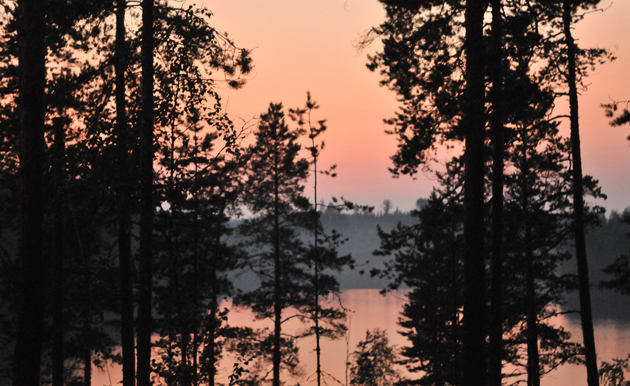 GONE FISHING – Finnish summer cottages are often near water so they are great places for wild fishing. 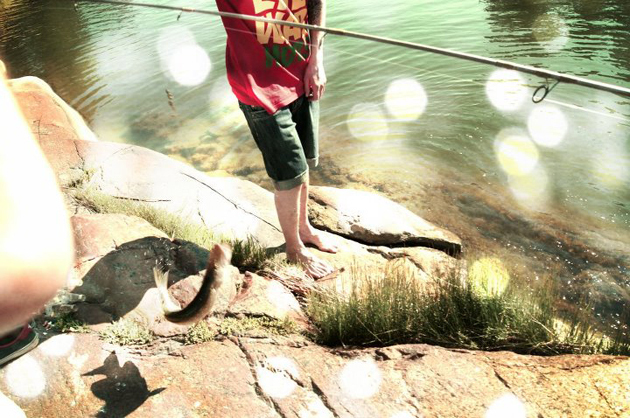 Depending on the place, you may get plenty of fish to prepare a dinner of, or get nothing. 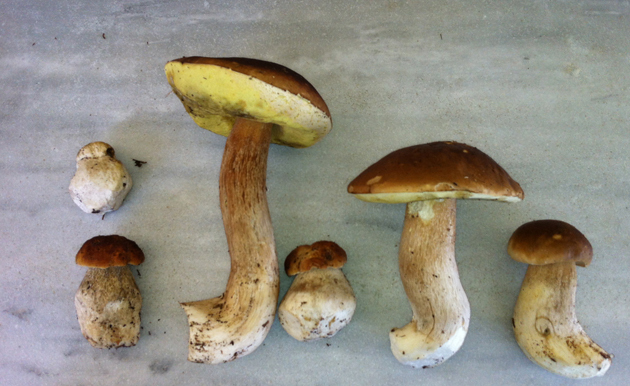 GOLDEN TREAT – Chantarelles seem to be worth their weight in gold. They are golden looking, golden tasting, and golden priced. 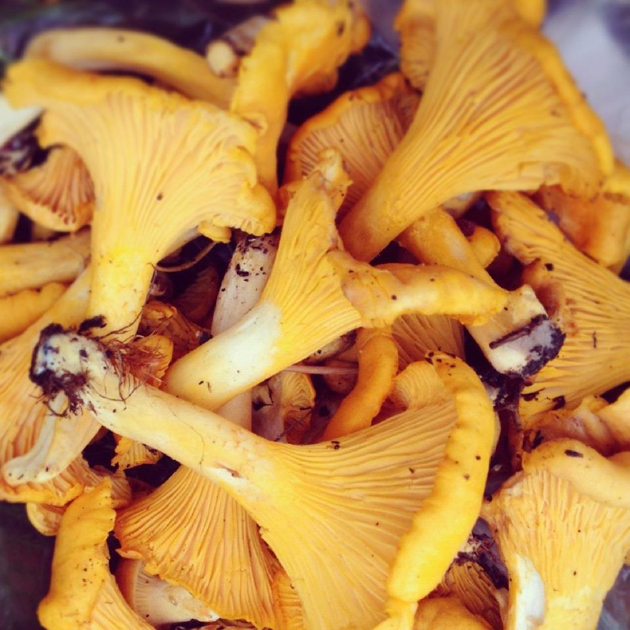 Besides blueberries and raspberries, chantarelles are the best ingredient you can find in the forest. Chanterelles will reappear in the same places year after year. Luckily I have some good spots to look for them every summer. 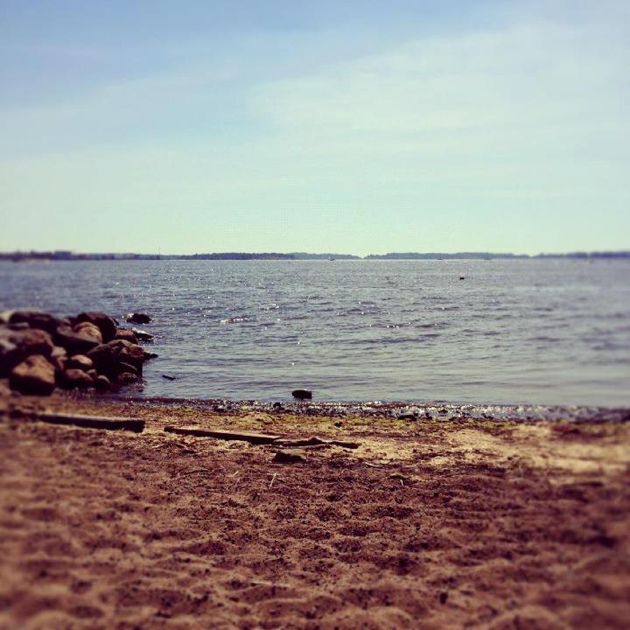 CITY BEACH – Mustikkamaa (Blueberry Land) is a small island just few kilometers away from Helsinki city centre and it’s my favorite place to sunbathe in Helsinki. 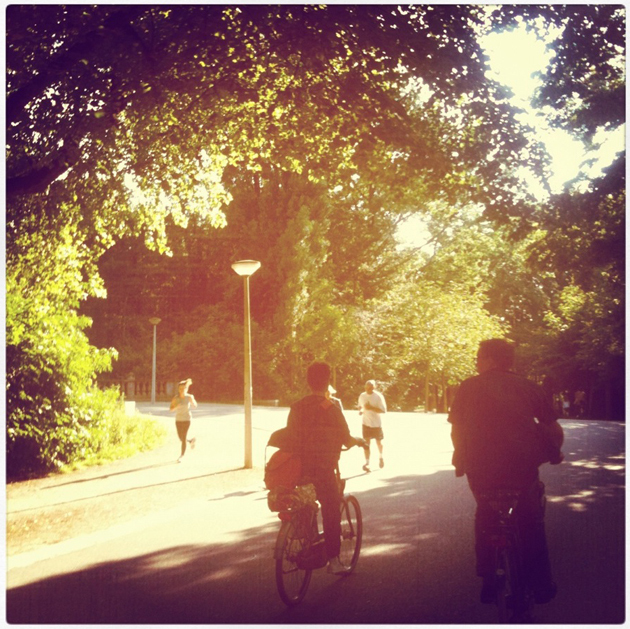 Besides the quiet beach there are also outdoor tracks, basketball courts and a green area with a restaurant. 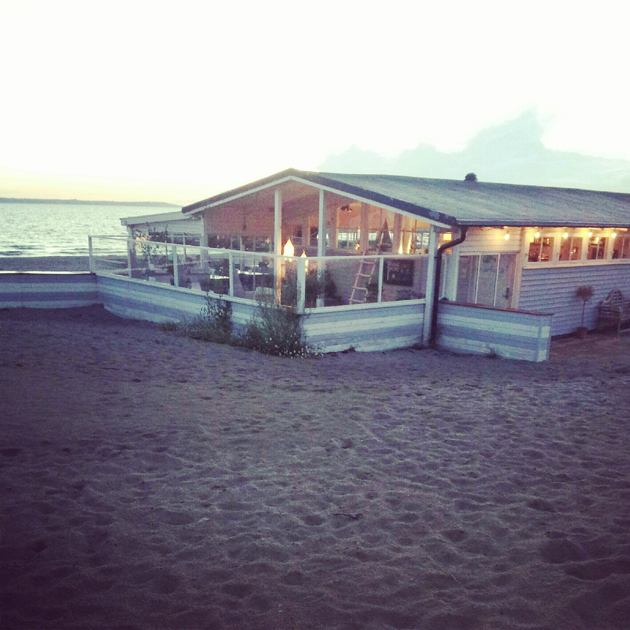 Great place for just chilling and enjoying the summer. North Devon and Exmoor in the South West of England feature dramatic coastlines, rugged uplands and long stretches of sandy beaches for endless walks and areas to explore. 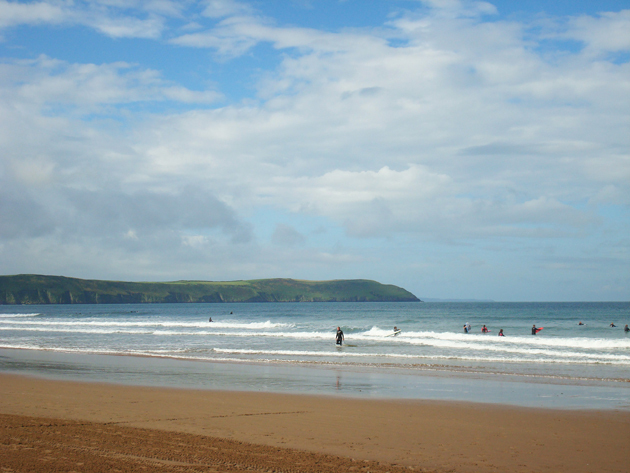 Woolacombe beach is thought of as one of the top ten beaches in the world. 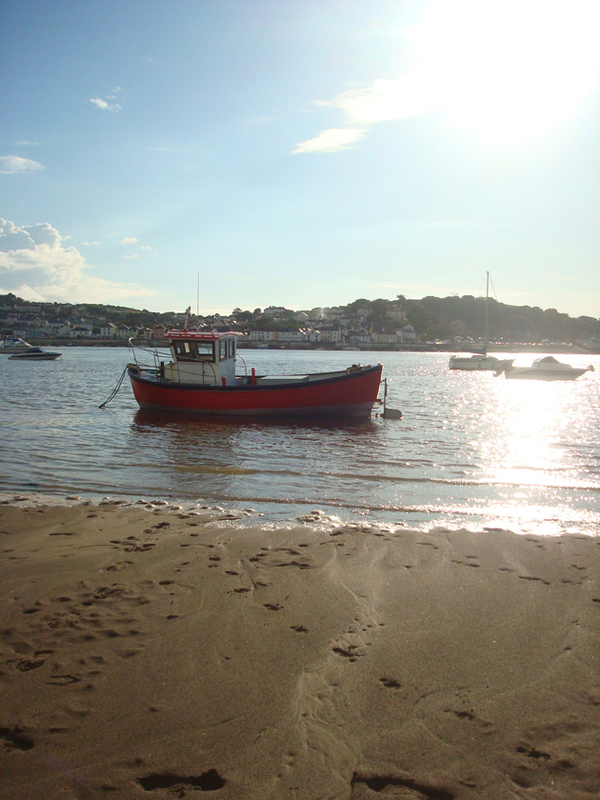 Boasting 3 miles of golden sand and great surfing conditions, it’s certainly one of North Devon’s most popular spots. 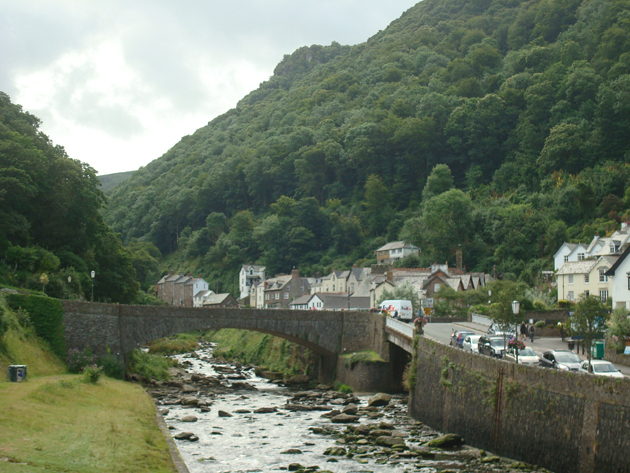 Lynton & Lynmouth are known as the “little Switzerland of England”, set in the deep wooded river valleys of Exmoor. 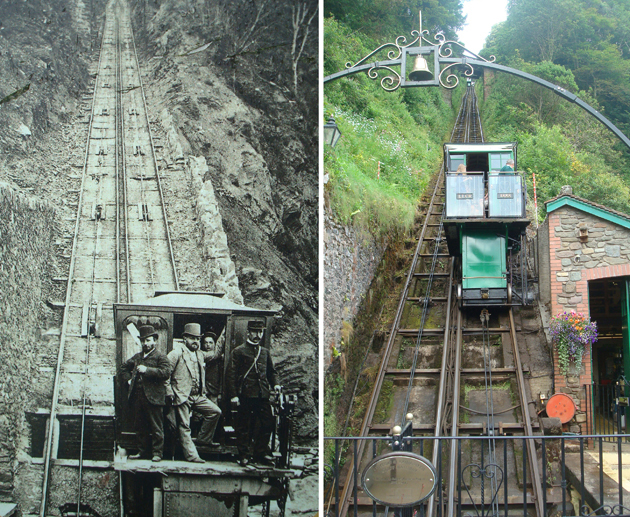 The Victorians opened a cliff railway in 1890 to connect Lynmouth to Lynton, which is still running now. 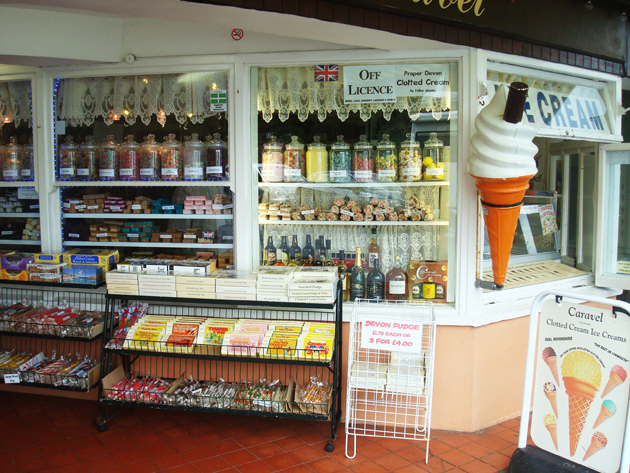 These two coastal villages are still very much tourist areas with stunning views and small coastal shops selling local candy rock, fudge and ice-cream and the famous Devon cream teas. 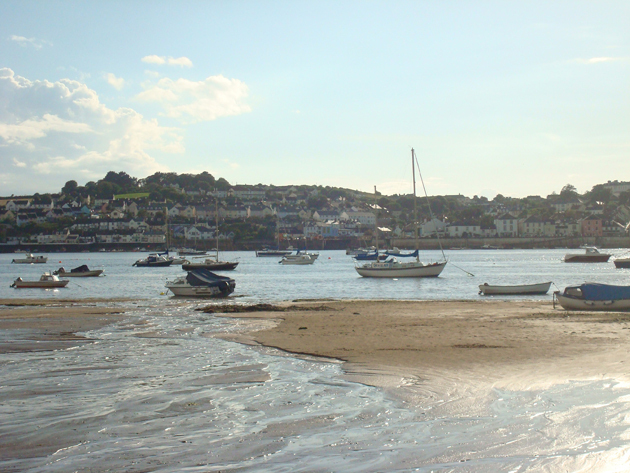 Instow beach overlooks the estuary to the little quaint fishing village of Appledore, a small port and thriving since it was settled by Cistercian monks in the 14th Century. 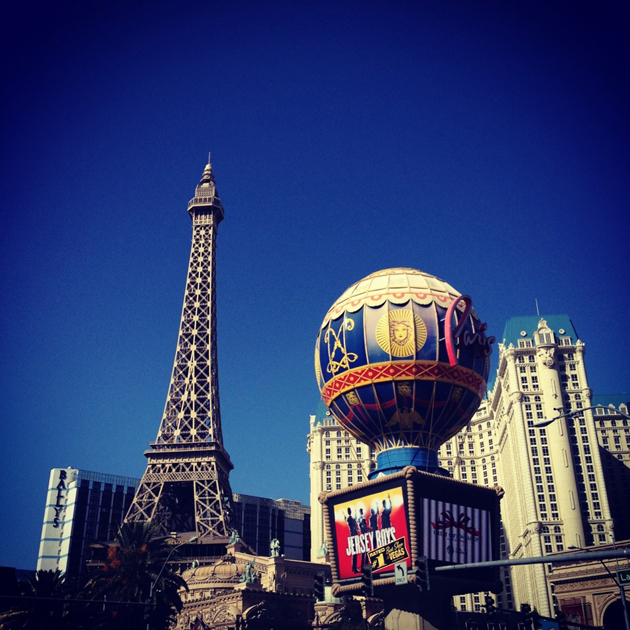 Viva Las Vegas. My trip included a lot of work but I also got to escape and see my favorite stand-up comedian Jerry Seinfeld and visit the shoot of the film “Pawn Stars”. Besides the hectic days of shooting in Amsterdam, I took a moment off to enjoy a boat ride with mates on the boat of Marcel Wanders. My trip was featured with a LOT of rainy days, but luckily there was one sunny day to enjoy. 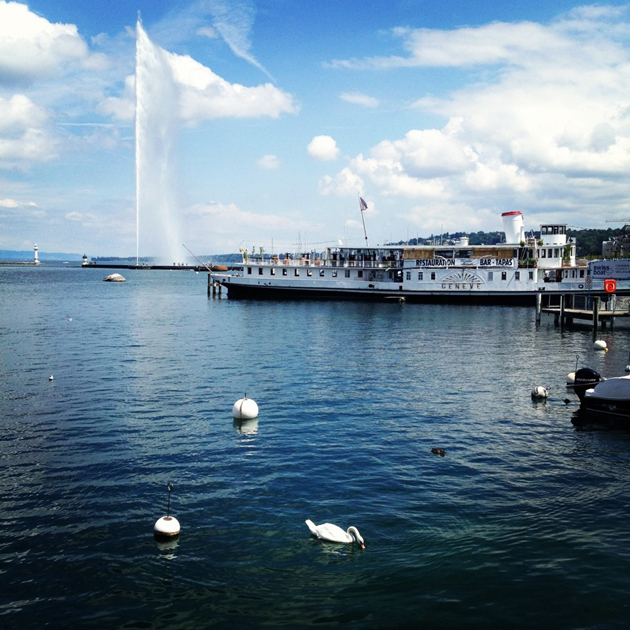 The day free in Geneva, after working with Eric Kuster on his new interior book. 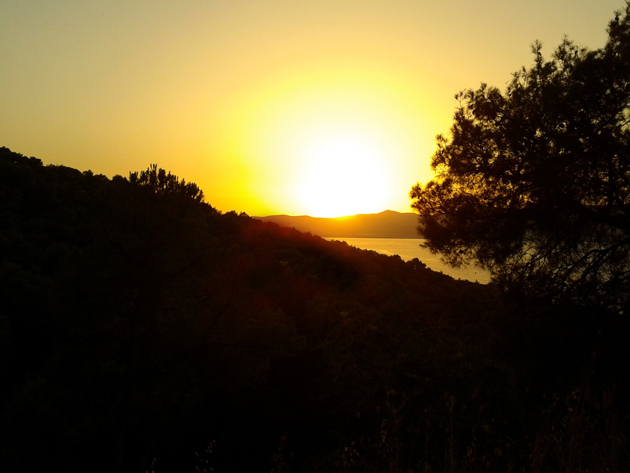 Job at Ibiza included also few days of free enjoying of the sun. 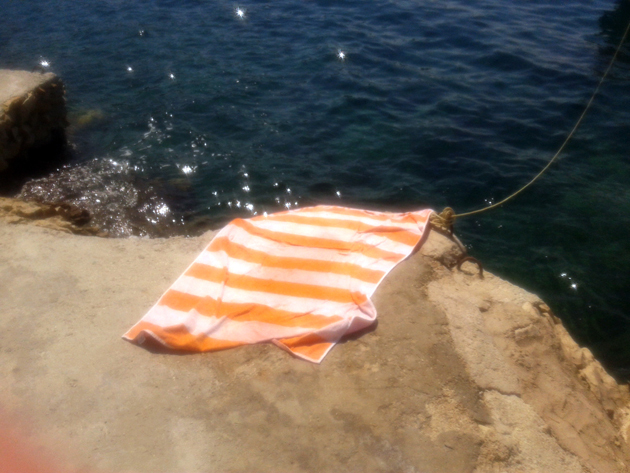 Here are my top places to be, top things to do: Lie in the sun near the sea. 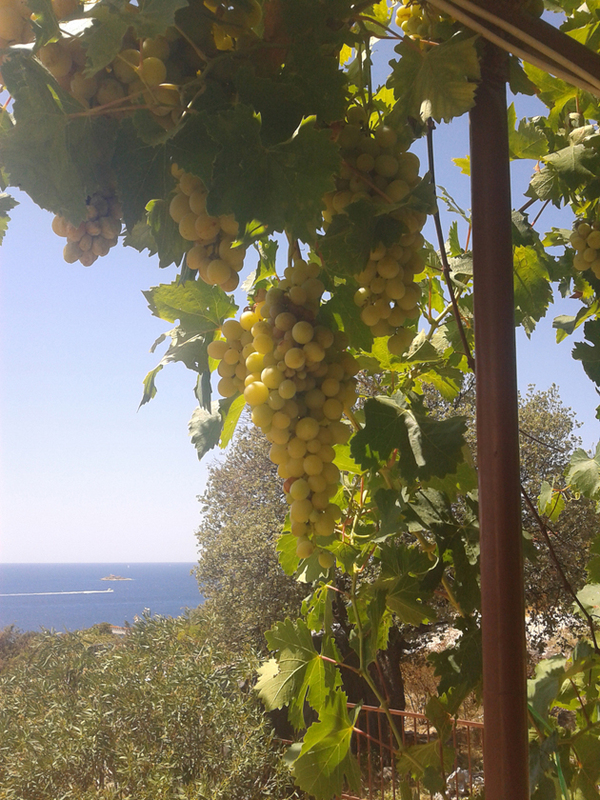 Sitting under that tree of grapes. 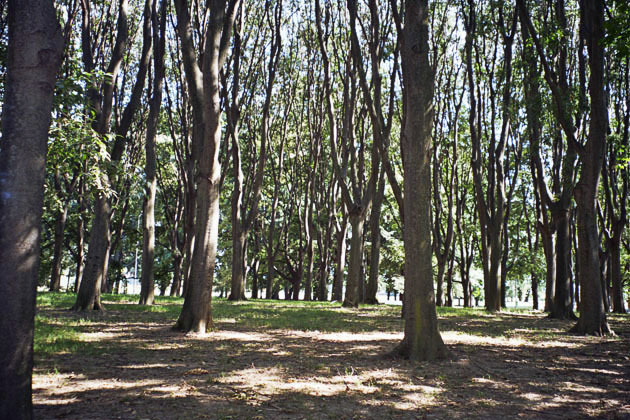 An afternoon walk with my dog in the woods. 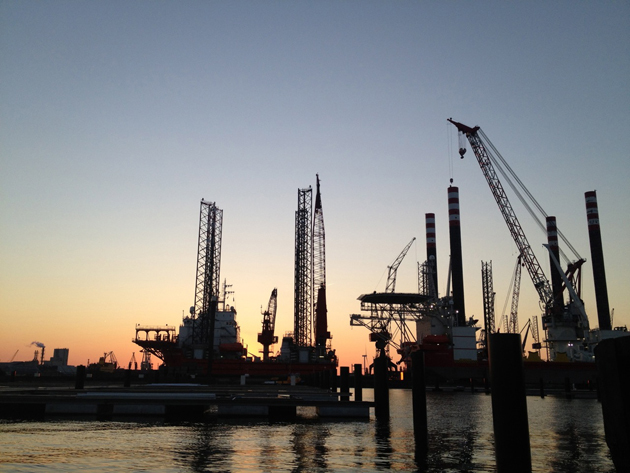 A view from an afternoon walk. 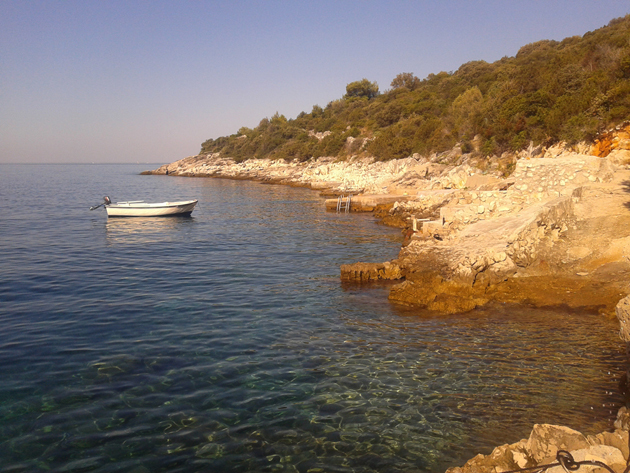 A rocky beach with no people.